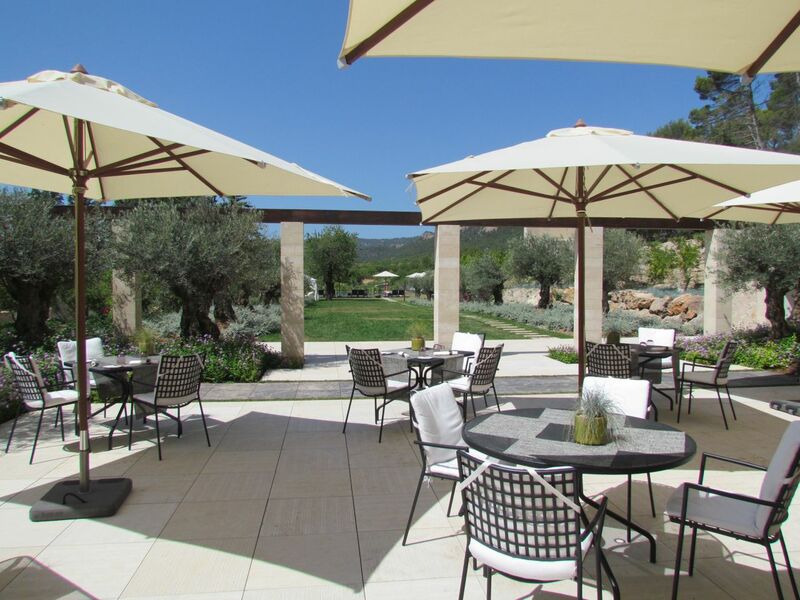 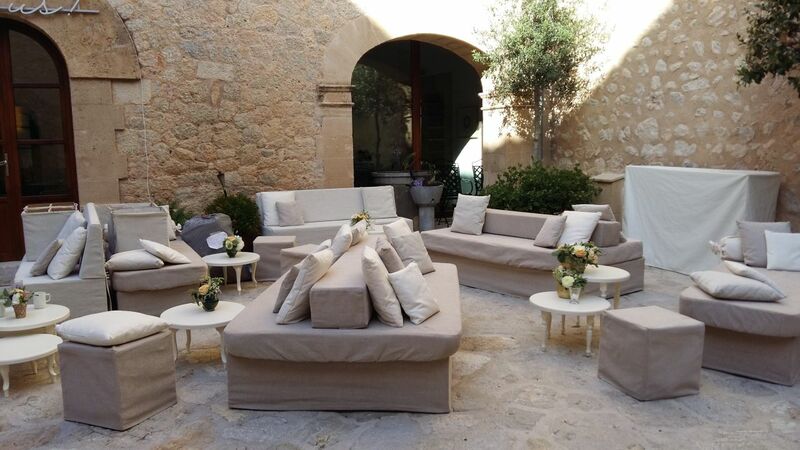 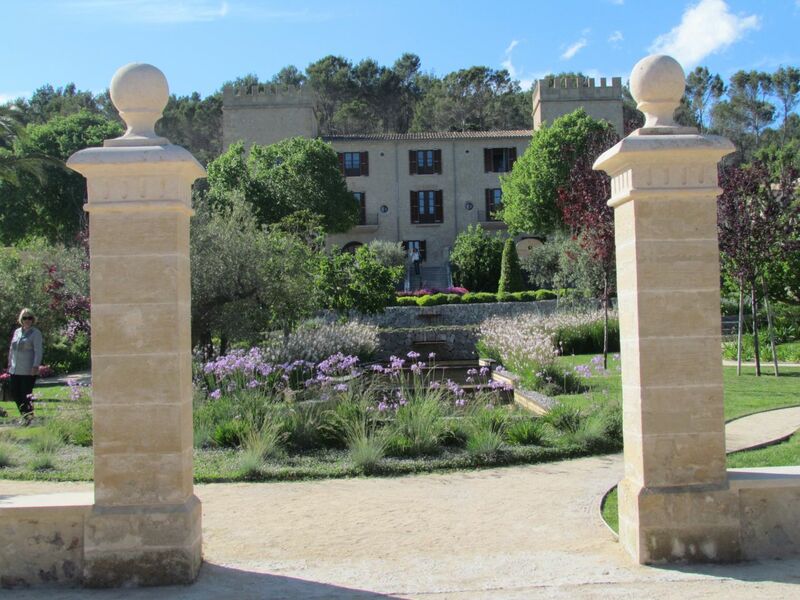 An elegantly castle hotel with 38 spacious rooms set in the Mallorcan countryside. 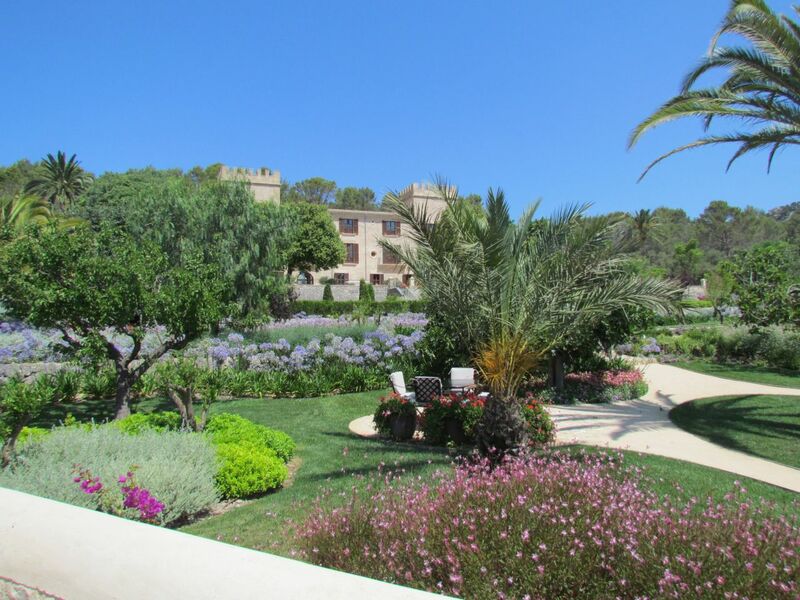 There is an imposing driveway through well-designed gardens, a turreted facade and artworks in public spaces. 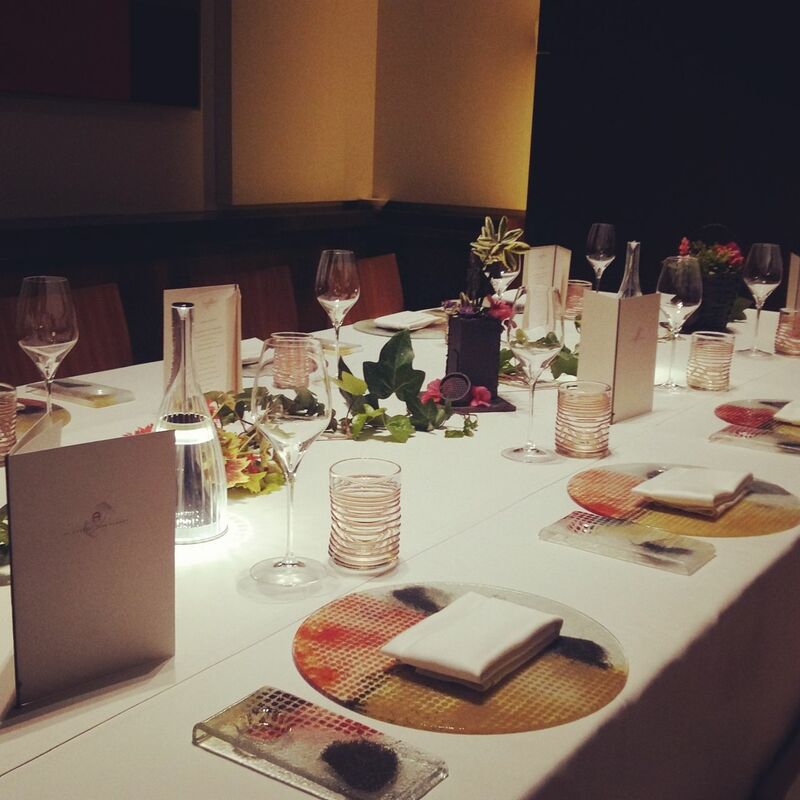 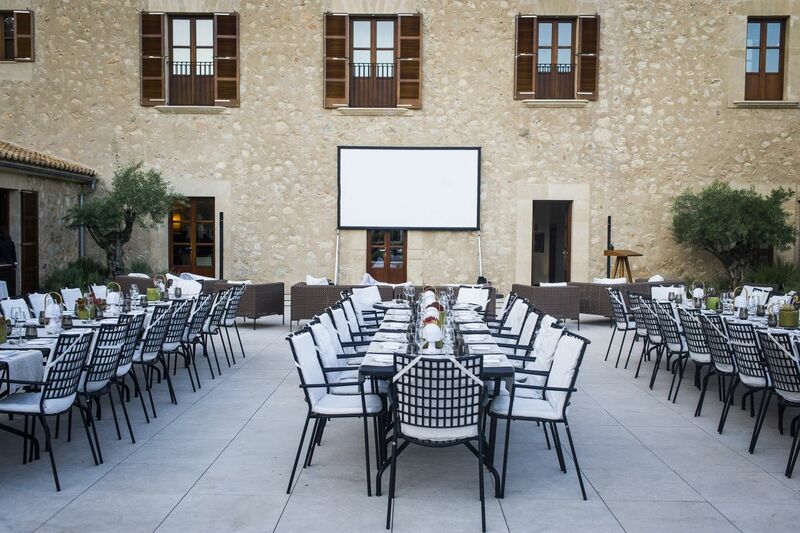 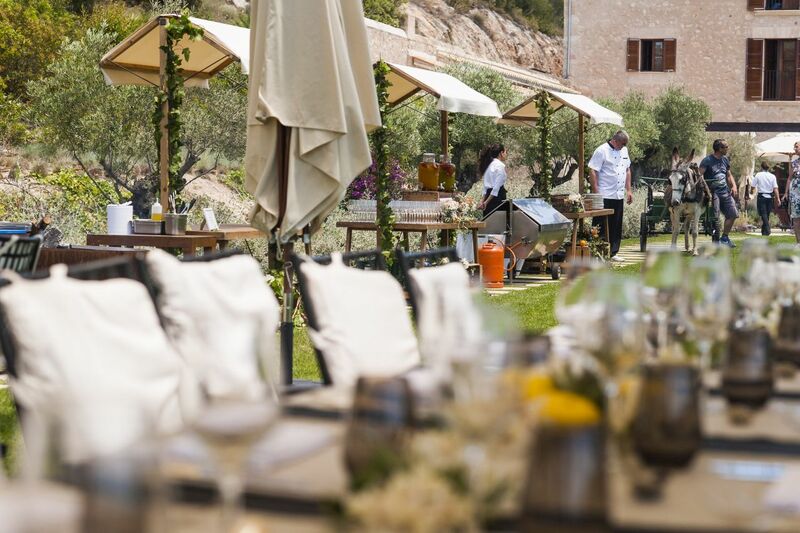 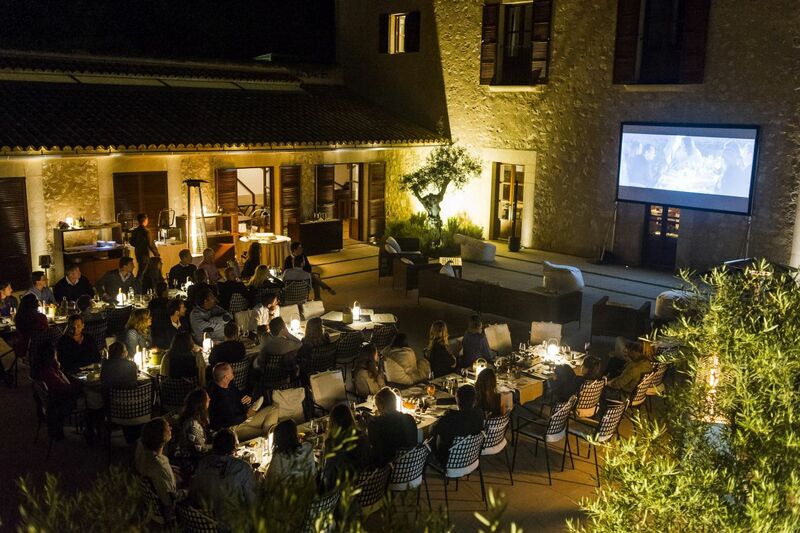 The restaurant is the only one in the Balearic Islands with two Michelin-stars. 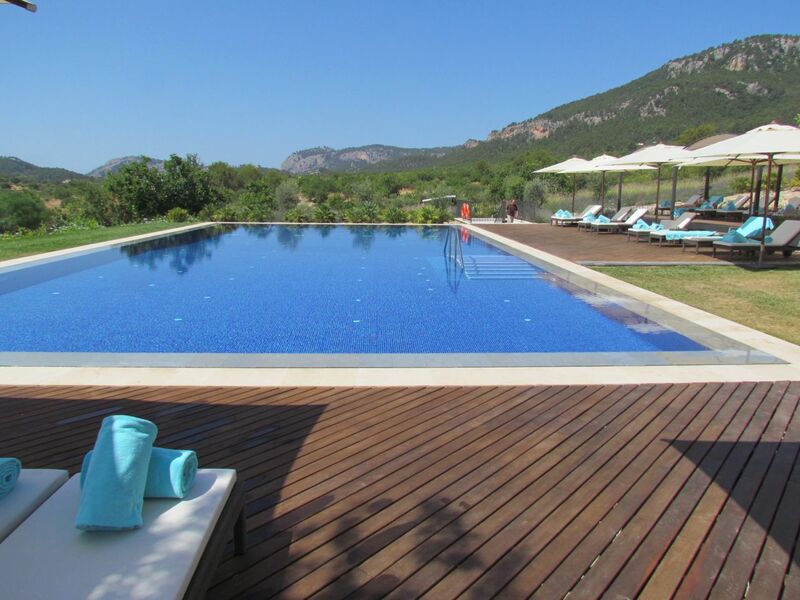 Large outdoor pool and spa with indoor pool. 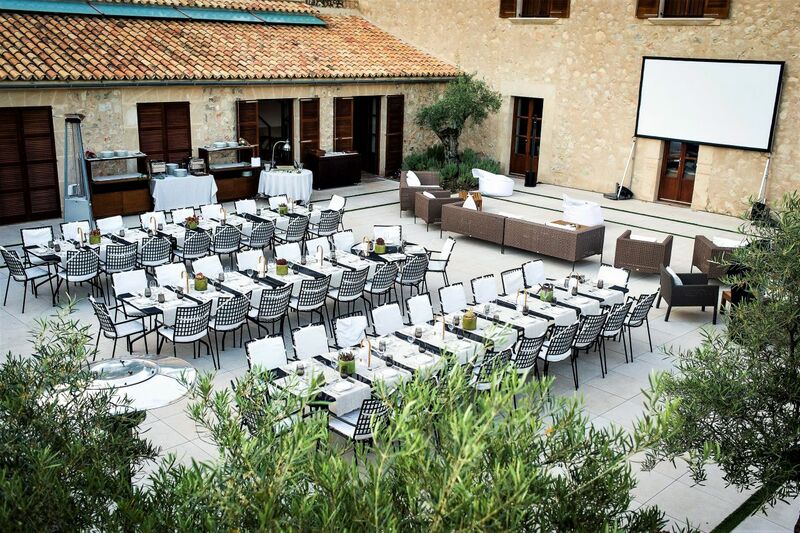 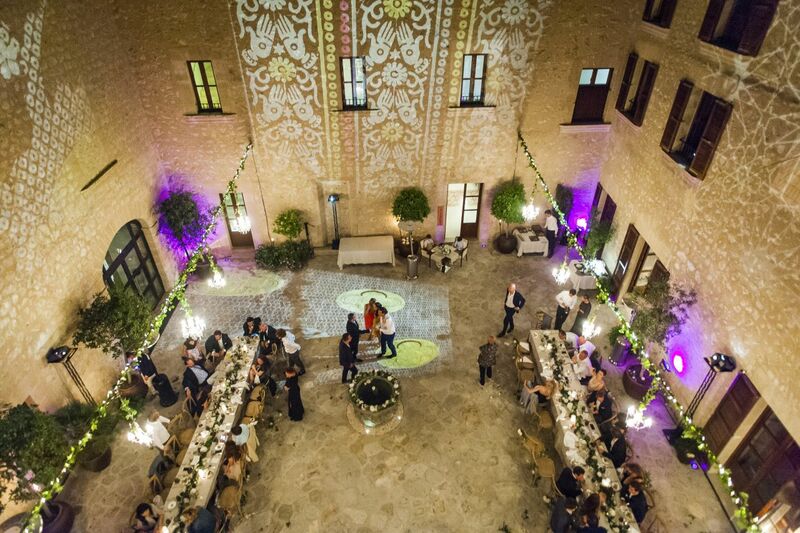 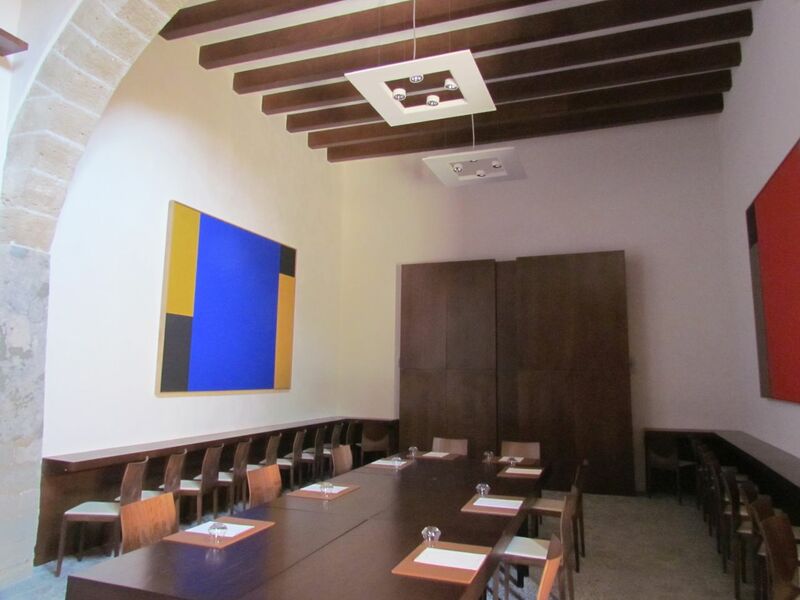 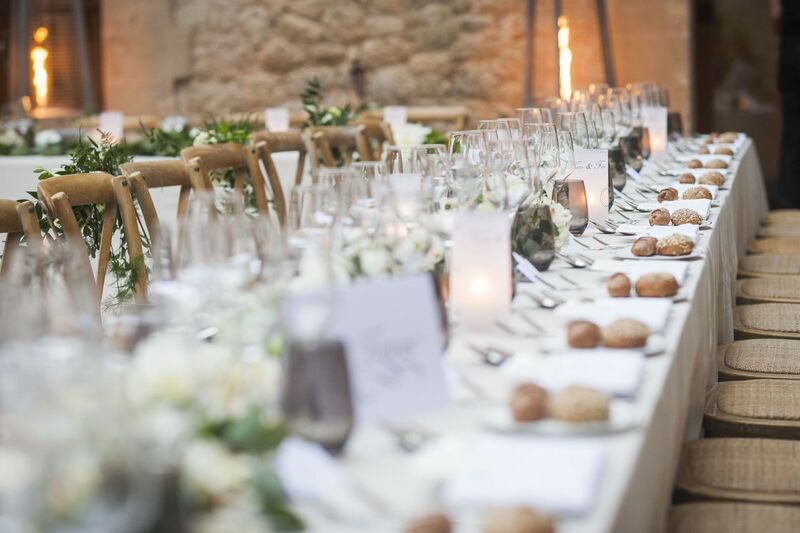 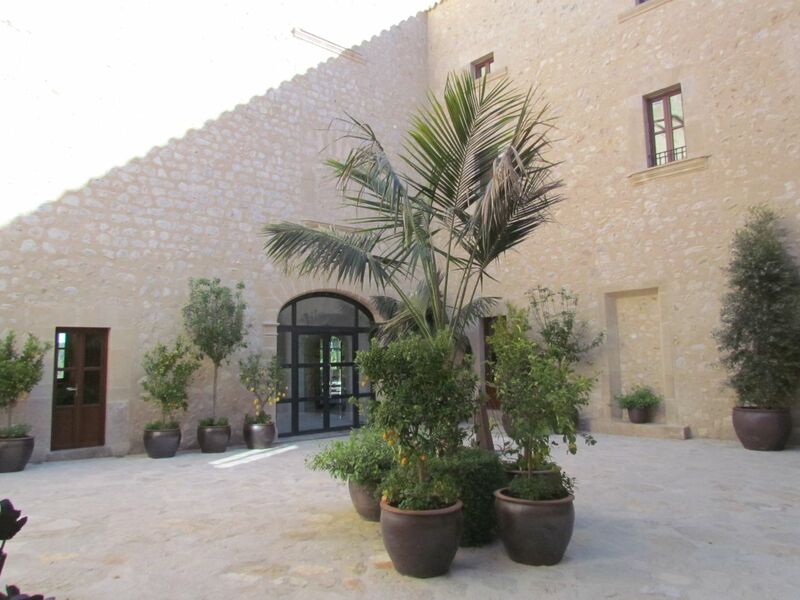 There is capacity of 60 for meetings inside and events for up to 100 people can be held in the converted olive press and in the courtyard and gardens.